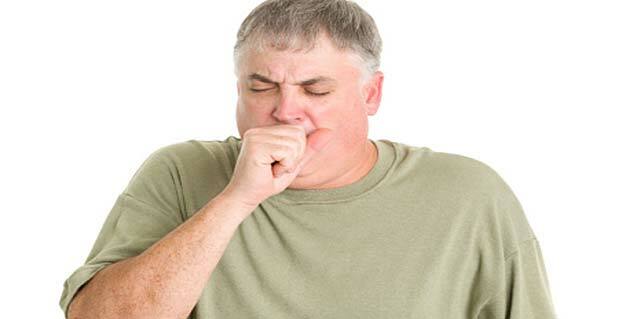 Thymoma can give shortness of breath. It may make your face or arms, or both, to swell. You may develop pain in your chest. Swallowing can also become difficult. There are different types of tumours of the thymus. Thymomas and thymic carcinomas are rare tumours of the cells that are on the outside surface of the thymus. The tumour cells in a thymoma look similar to the normal cells of the thymus, grow slowly, and rarely spread beyond the thymus. On the other hand, the tumour cells in a thymic carcinoma look very different from the normal cells of the thymus, grow more quickly, and have usually spread to other parts of the body when the cancer is found. Thymic carcinoma is more difficult to treat than thymoma. If the tumour presses against the trachea (windpipe), you may have shortness of breath. If the tumour presses against the veins that carry blood from your head and neck to your heart, your face or arms, or both, may swell. 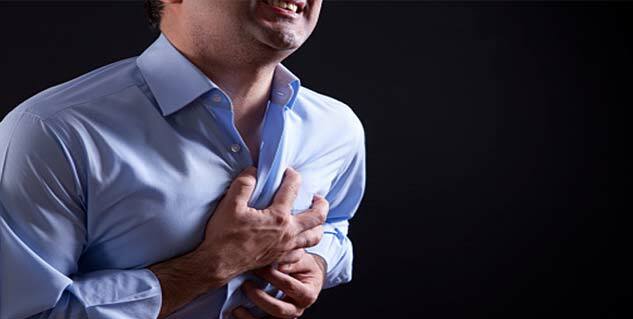 You may develop pain in your chest, particularly behind your breastbone. Rarely, swallowing can be difficult because of a growth or bleeding into the tumour. Although these are some symptoms of thymus cancer, they may also be caused by other, less serious medical problems. If you have any of these symptoms, talk with your doctor. You may also have symptoms that are not related to pressure caused by the tumour. These are called associated syndromes. These syndromes are usually caused by what the tumour makes (such as hormones and immune products), rather than by the tumour itself. The syndromes can appear when the tumour is in the very early stages. They are important in the early diagnosis of thymus cancer. Myasthenia gravis: Myasthenia gravis is a chronic autoimmune neuromuscular disease characterized by varying degrees of weakness of the skeletal (voluntary) muscles of the body. Red cell aplasia: Pure red cell aplasia (PRCA) or erythroblastopenia refers to a type of anaemia affecting the precursors to red blood cells but not to white blood cells. In PRCA, the bone marrow ceases to produce red blood cells. Hypogammaglobulinemia: Hypogammaglobulinemia is a disorder that is caused by a lack of B-lymphocytes and a resulting low level of immunglobulins (antibodies) in the blood. Immunoglobulins play a dual role in the immune response by recognizing foreign antigens and triggering a biological response that culminates in the elimination of the antigen. Surgical removal is the mainstay of treatment for thymoma and thymic carcinoma. Read more articles on Thymoma and Thymic Carcinoma. What is the treatment of Thymoma and Thymic Carcinoma? What are the stages of Thymoma and Thymic Carcinoma? What is the diagnosis of Thymoma and Thymic Carcinoma?